The wonderful world of Bitcoin casinos has brought some of the most amazing jackpots in the history of online gambling. This is because winners can often keep some degree of anonymity and because in many cases, the amount they won increased in value over the years as the value of Bitcoin climbed as well. For this reason, the biggest Bitcoin casino wins could easily end up being the biggest casino wins of all time. So how much did the players win? When did they win? Here is what we found about the biggest Bitcoin casino wins of all time. After digging around a bit, our staff encountered what we believe is the single biggest Bitcoin casino win ever. It happened on a dice game in which a player by the name of “Nakowa” hit a huge 11,000 BTC win. This happened in September 2013, just before the Mt. Gox crash. In case Nakowa held on to those coins, the jackpot could have gone up to the staggering $217 million when Bitcoin reached its peak at the end of 2017. A Bitcoin jackpot is something that can keep on making you money even after you hit it. That is the case of a player known only by his or her ID number — #28eaod38e1. This player won an incredible total of 259.74 BTC in 2017 after placing a wager of just 0.1 BTC! When Bitcoin price reached a peak later the same year, the jackpot was worth nearly $5 million. The best part of it is that the player took all the dough home without revealing his or her identity at all! There are other huge Bitcoin casino wins that we found. However, our findings reach only as far as 2013, because Bitcoin and cryptocurrencies, in general, were not as popular before this year. There’s a chance that there were many huge Bitcoin wins before 2013, but we weren’t able to track them down. Nowadays, winning big is not as rare as you might believe. 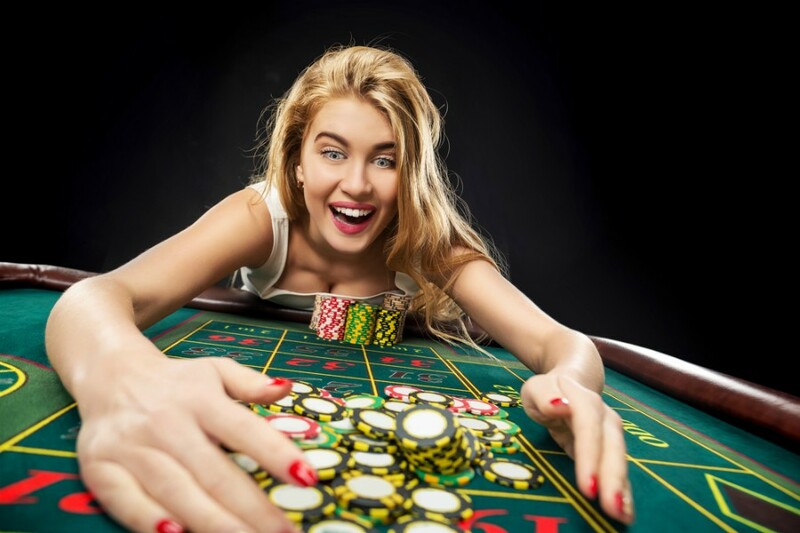 There have been substantial Bitcoin casino wins and jackpots valued at tens of BTC. In recent history, BetChain, the leading Bitcoin and fiat online casino, had more than one six-digit winners. The biggest Bitcoin winner out of them earned a whopping €210,000. The identity of the player remains a secret, but just think about it, next time it could be you! So if you were considering whether to try your luck, just go ahead — pick your favorite game and spin, roll, or draw to become the biggest Bitcoin casino winner of all time!